Nowadays preventive screening policies and increased awareness initiatives are up surging the workload of radiologists. Due to the growing number of women undergoing first-level screening tests, systems that can make these operations faster and more effective are required. 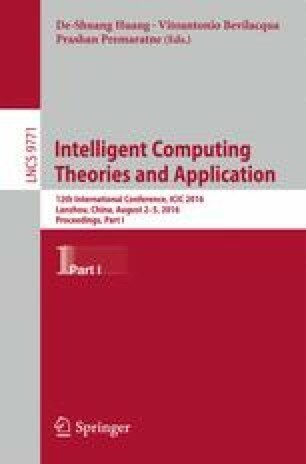 This paper presents a Computer Assisted Detection system based on medical imaging techniques and capable of labeling potentially cancerous breast lesions. This work is based on MRIs performed with morphological and dynamic sequences, obtained and classified thanks to the collaboration of the specialists from the University of Bari Aldo Moro (Italy). A first set of 60 images was acquired without Contrast Method for each patient and, subsequently, 100 more slices were taken with Contrast Method. This article formally describes the techniques adopted to segment these images and extract the most significant features from each Region of Interest (ROI). Then, the underlying architecture of the suggested Artificial Neural Network (ANN) responsible of identifying suspect lesions will be presented. We will discuss the architecture of the supervised neural network based on the algorithm named Robust Error Back Propagation, trained and optimized so to maximize the number of True Positive ROIs, i.e., the actual tumor regions. The training set, built with physicians’ help, consists of 94 lesions and 3700 regions of any interest extracted with the proposed segmentation technique. Performances of the ANN, trained using 60 % of the samples, are evaluated in terms of accuracy, sensitivity and specificity indices. In conclusion, these tests show that a supervised machine learning approach to the detection of breast lesions in Magnetic Resonance Images is consistent, and shows good performance, especially from a False Negative reduction perspective.